STANFORD, Calif.,—On Oct. 30, the Stanford Blood Center will honor more than 400 donors who have made 100 or more blood donations. “This is not your typical Silicon Valley business breakfast. This amazing group of people have helped save countless lives and their commitment to our community is remarkable,” said center spokesperson Michele Hyndman. 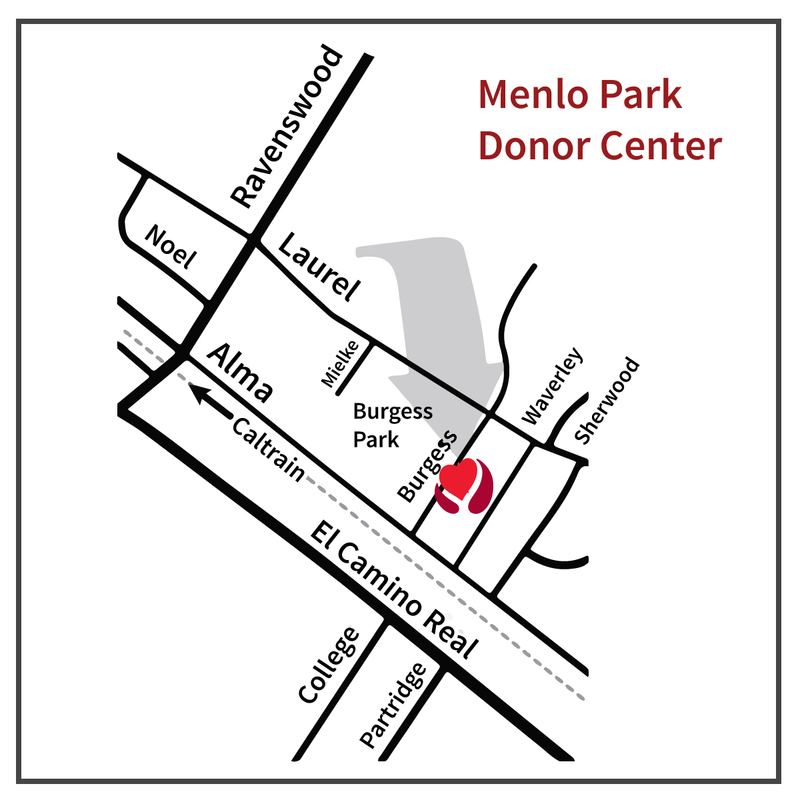 Between 7:30 and 9 a.m., donors and staff will gather at the Sheraton Hotel, 625 El Camino Real in Palo Alto, to enjoy a buffet breakfast. Two of the special guests will be donors who have reached 500 donations. 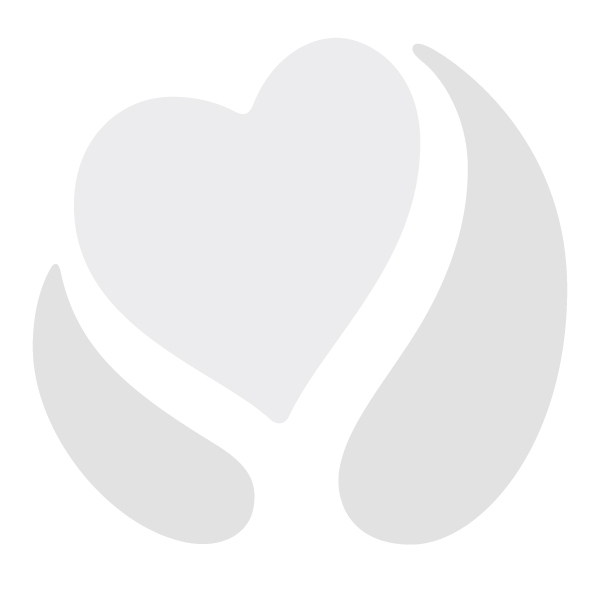 Donors who attend the event are encouraged to wear the shirt they receive when they reach a milestone in increments of 100 donations. “It’s the highlight of my year,” said blood donor Dennis Briskin. “This is one place I can go to rub elbows with the most dedicated, public health-oriented people I know. To put my shirt on and see others in their shirts, it’s such a special event unlike anything I do throughout the year. “These donors share the value with me that no matter what else is going on in their lives, they take time to help patients who will never be able to thank us,” he added. 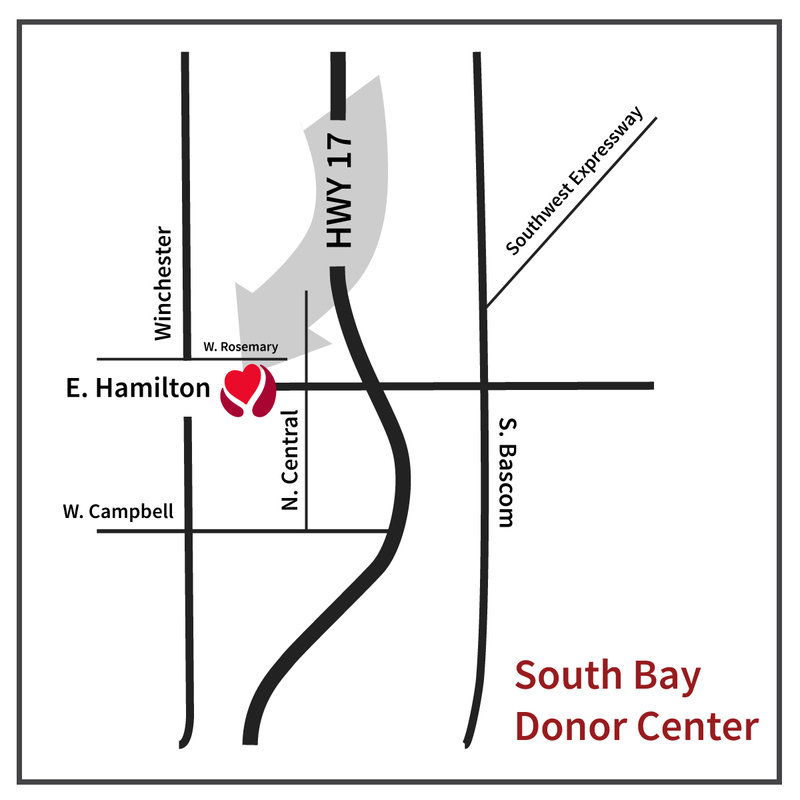 Currently, the blood center is below minimum inventory in seven out of eight blood types. “In addition to celebrating our most dedicated donors, we hope this event inspires others in our community to donate blood. 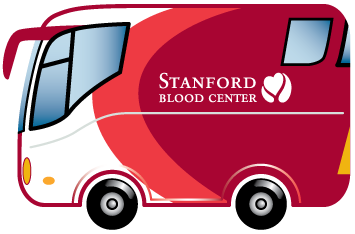 The need for blood continues to rise, and Stanford Blood Center needs new people to make the commitment to save lives,” said Hyndman. 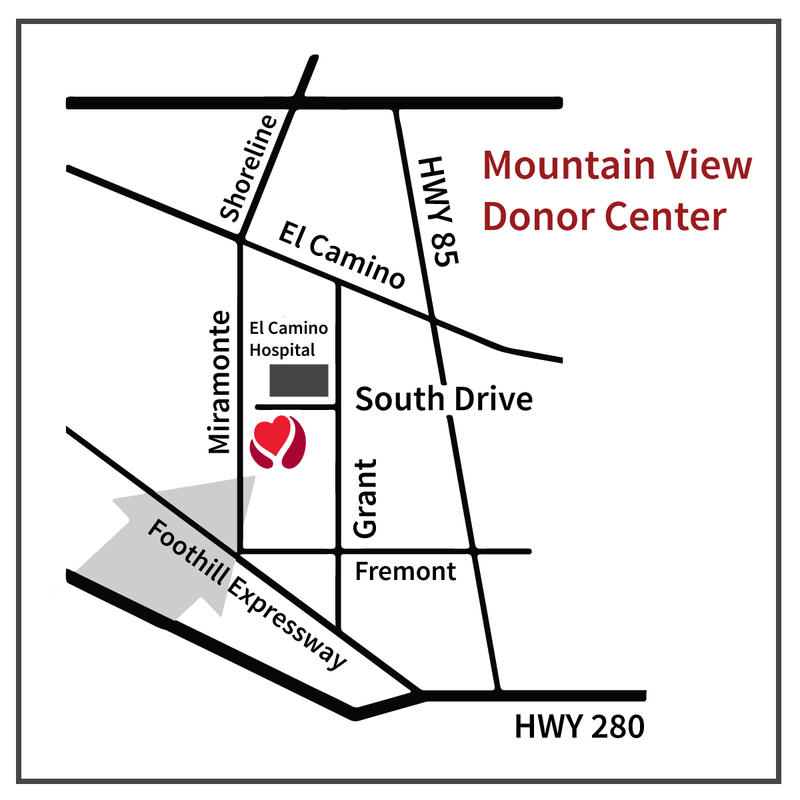 The blood center serves patients at Stanford Hospital & Clinics, Lucile Packard Children’s Hospital, Palo Alto Medical Foundation Clinic, El Camino Hospital, O’Connor Hospital, the Veterans Affairs Palo Alto Health Care System, the Livermore Veterans Affairs Hospital and three freestanding local surgery centers.